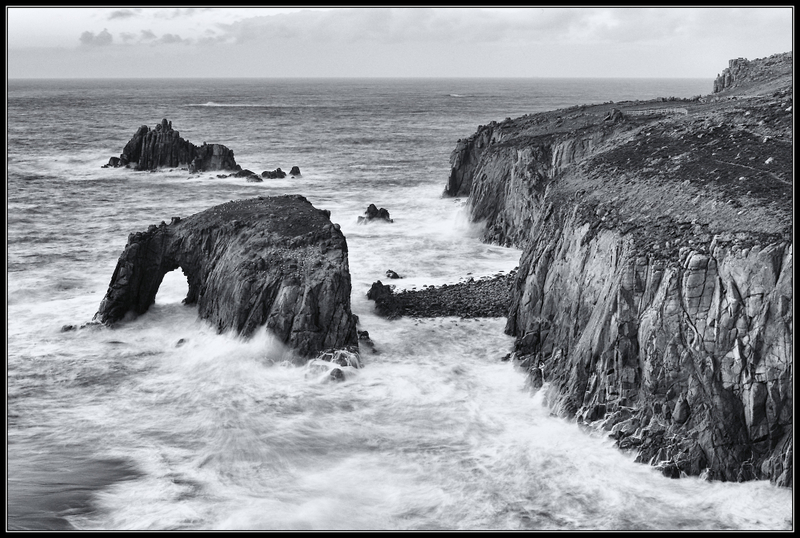 Another shot - converted to monochrome this time - of the windy conditions at Land's End in Cornwall. The grayscale and water are stars here, along with the composition. Congratulations John! Thank you for your kind comments. Really enjoyed my first real attempts at long exposure of the sea (on a very windy day), at Land's End, and to get PotW is icing on the cake.